Fleming’s Prime Steakhouse and Wine Bar, one of Baltimore’s leading steakhouses, added a NEW Prime Happy Hour and a la carte bar menu. Add yourself to that equation for great eats and drinks from 5 pm to 7 pm for the Prime Happy Hour. Get to Fleming’s before Labor Day, they are running Prime Happy Hour seven days a week – all evening. Cozy up to the bar with friends and indulge in the sharable a la carte bar menu that is touting taste tempting vegetarian options like Crispy Castelvetrano Olives , Vegetable Tempura, Mushroom Farro Veggie Burger or go for the meat; Candied Bacon, The Calfornia Burger or the unique Filet Mignon and Potato Waffle. 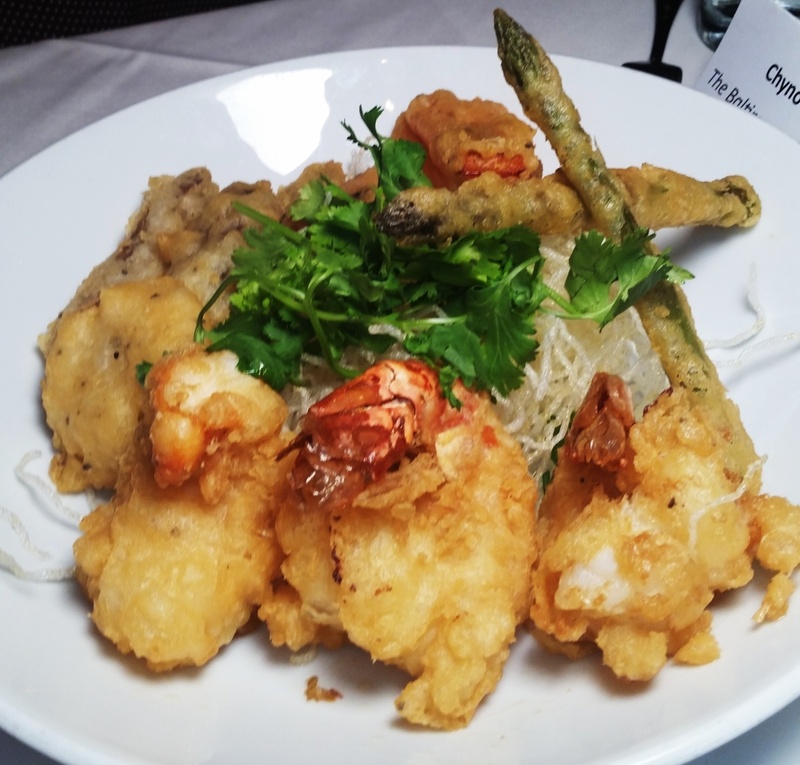 You want shrimp – no problem, try the colossal U6 Shrimp Tempura.